A trading name for Genie Acrylics Ltd that was formed in September 2016 specifically to produce high quality acrylic and glass panels for use in Kitchens, Shower surrounds and Bathrooms. 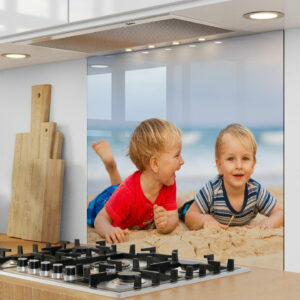 Our staff at Genie Splashbacks prepare and manufacture splash backs enjoy the thought that the splashback they dispatch will be of the highest quality adding the personal touch to your house or flat. Manufacturing personalised items, in this case splashbacks, provides the staff with the added satisfaction knowing that they are contributing to your project that reflects your design and desired solution. 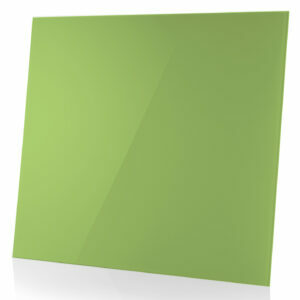 Genie Splashbacks’ sister company has been working with plastics since the 1970’s. It manufactures and fabricates all types of plastic goods, for many diverse industries and remains proud to be associated with many well-known International and UK brands. Quality is the essence of their business and are proud of the ISO 9001 accreditation that they maintain. 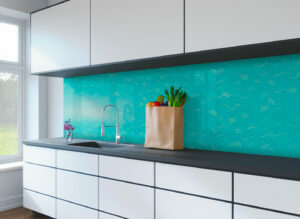 Plastics come in many forms, thicknesses and qualities and the skills learnt from working with the extensive variety of plastics, transfers to produce reliable quality Splashback design and manufacture. 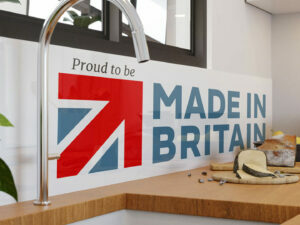 We concentrate the manufacture of splashbacks on acrylics from Perspex TM, all of which is made in the UK and our glass is also manufactured in the UK. 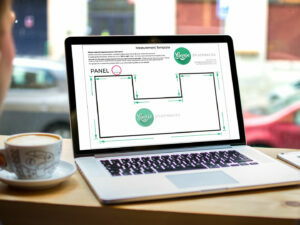 While this website provides comprehensive information about the product and methods of measuring and ordering, we invite comment, observations and suggestions in the spirit of developing the product, and striving to ensure that the service and solutions that we offer match and surpass the expectations of our customers and clients.